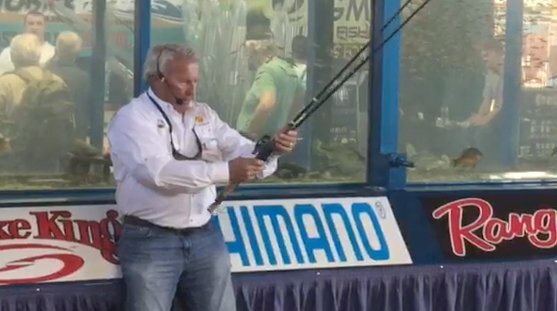 Time is just as important as catching fish during international match tournaments. 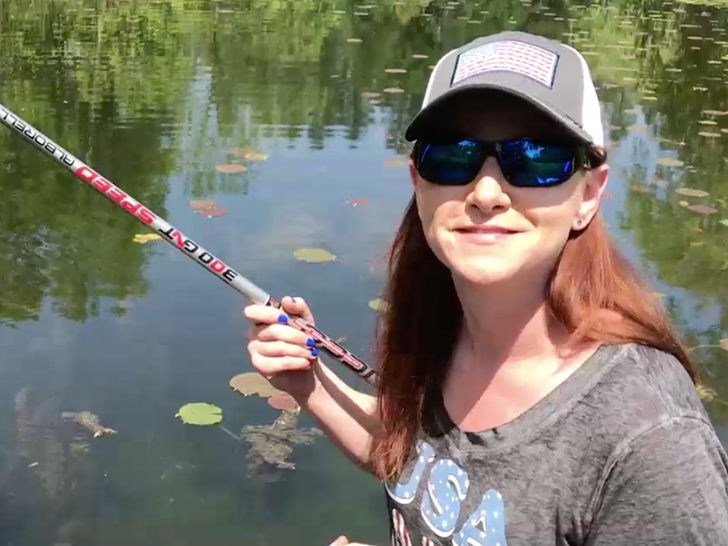 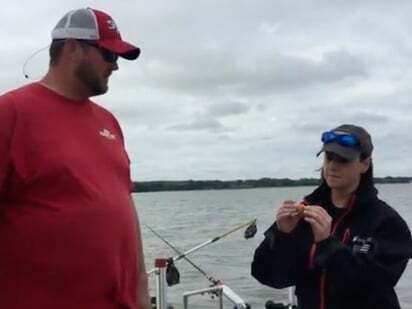 Thelen and Sundin use aThill Floats with Lindy Watsit Jig and Little Nippers to fill a livewell with Crappie. 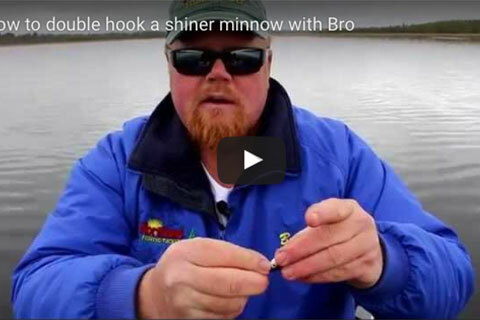 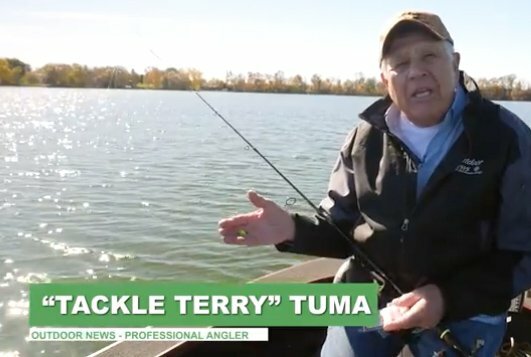 Dave Csanda talks about movement in each of these short time segments and how knowing what is happening in the Crappie world at these times can dramatically increase your odds of catching them. 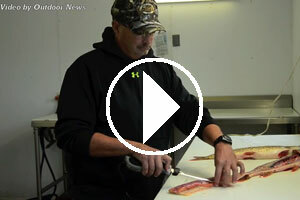 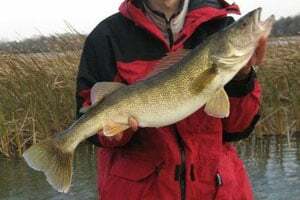 Jon Geurkink, a guide at Border View Lodge on the Rainy River and Lake of the Woods in Minnesota, shows how you can remove the Y-bones and produce some delicious, boneless fillets in just a few minutes. 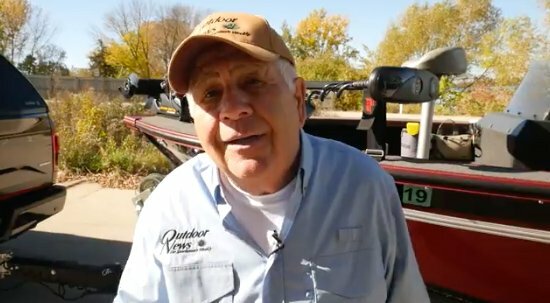 Dan Lindner and Jeremy Smith use Electric trolling motors with GPS navigation to find crappies fast. 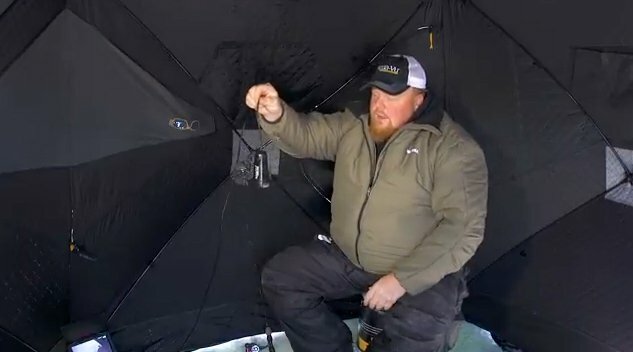 Jason Durham explains what those black spots are that we as anglers see on panfish and other species.